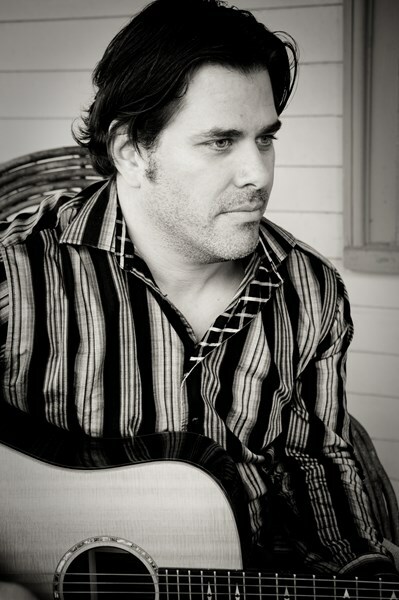 David Rak is a Massachusetts based singer and guitarist who plays a variety of music from Top 40 rock, pop and country. 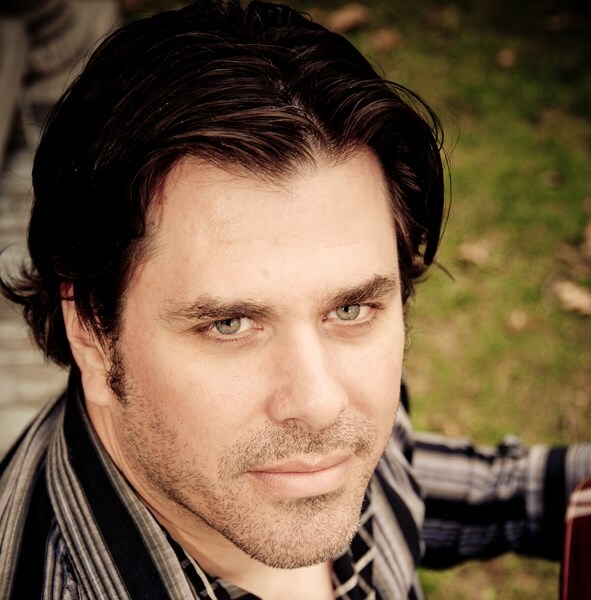 From background music for a cocktail hour, a high energy performance to keep the dance floor jumping or some great acoustic music for that summer BBQ, David can help make any event feel like a party. David did a great job at the surprise party we planned. He was professional, punctual & talented. We would definitely hire David again to perform at an event. Thank you so much for a great evening!! Please note David Rak will also travel to Medway, Wrentham, Bellingham, Norfolk, Sheldonville, Millis, Plainville, South Walpole, Blackstone, Holliston, Hopedale, Medfield, Mendon, Milford, Woonsocket, Foxboro, North Attleboro, Walpole, Attleboro Falls, Manville, Sherborn, Albion, East Walpole, Hopkinton, Mansfield, Millville, Ashland, Attleboro, Dover, North Smithfield.